Last week the lovely Lu got sent a nice big package, with about 5834857 pairs of false lashes. As she said there was some she probably wouldn't wear and she didn't need that many anyway, she offered to send me some. :D I can't even remember what day she said she had posted them but I got them the very next day! Super quick delivery. 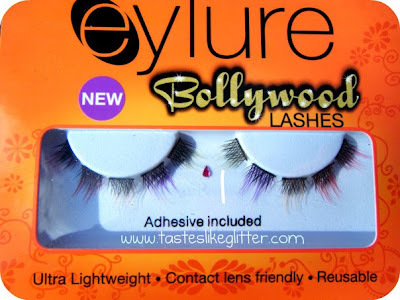 1 - Bollywood Lashes - Song. 2 - Naturalites Intense - 145. 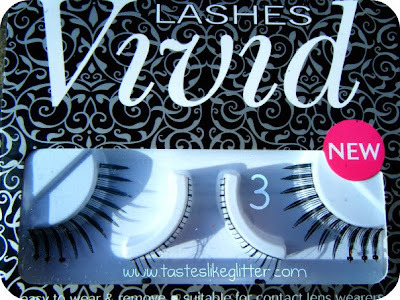 3 - Vivid Lashes - Necromancer. 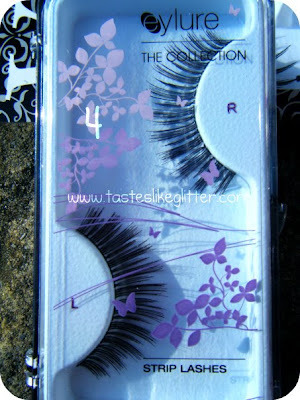 4 - The Collection Lashes - Romantic. I'm quite looking forward to trying these. 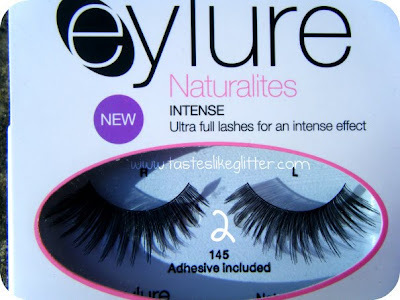 The very first pair of lashes I bought when I was 16 or so were Eylure. I actually couldn't get them to work for me but I had no idea what I was doing makeup wise back then. Oh how times change.